Consumers are turning back to hotel websites directly to book their rooms, according to new data. Australian travellers are making more hotel bookings directly on properties’ own websites than ever before, with the direct-to-market channel moving into the Top 5 revenue channels for 2018, according to guest acquisition platform SiteMinder. 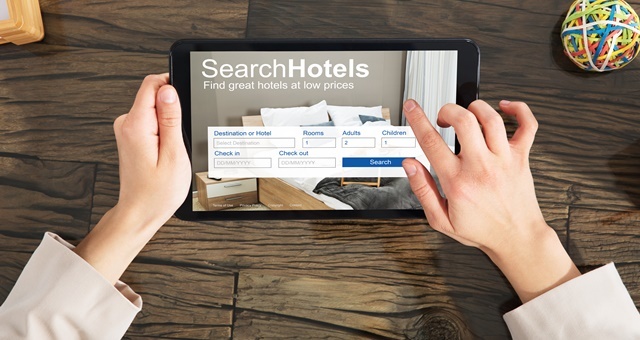 In its annual ranking of booking revenue channels based on gross revenue, the company found a high diversity and variety in methods guests were using to book a hotel, with more than 20 channels making a first-time appearance in SiteMinder’s lists. 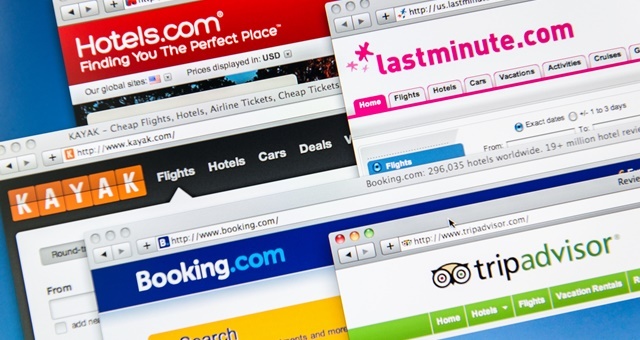 Globally, the company processed 87 million bookings in 2018 – more than 160 bookings every minute. Bookings totalled USD$28.7 billion (AUD$38.8 billion) for 30,000 hotel customers worldwide. Leading the charge was Booking.com with Expedia nipping at its heels and closed out by individual hotel websites, which were scored as a collective. Rounding out the Top 5 were GDS travel agent systems including Sabre, Amadeus and the like, Agoda and airline websites including Qantas, Jetstar and their associated hotel website, Hooroo. The SiteMinder data showed hotels needed to be on as many platforms as possible to entice guests. The 2018 ranking reflects the ever-growing choice available to consumers and the lengths each is having to go in order to remain competitive. A number of new third-party channels appeared made the latest grade, while the direct booking channel moved up from Top 7 a year ago into the Top 3. A wide variety of channels comprised the lower half of the Top 10, with a good mix of wholesalers, corporate, event and government GDS system Lido and even hostel website Hostelworld Group, which came in at tenth. “The number of trips taken to Australia reached 9.3 million last year, a rise of 67% from 10 years ago,” said SiteMinder Vice President Pacific, Brad Haines. “While this growth presents opportunity, the sheer volume also presents hotels with the challenge of acquiring business from a changing mix of potential guests.